More and more vehicles are nowadays built and delivered with a automatic transmission. This tendency increases the demand for high quality transmission filters and transmission filter kits. Our transmission filters guarantee highest oil cleanliness and prevent the wear of the sensible filter components. High grade filter medium and a faithful fitting in accordance to the original. 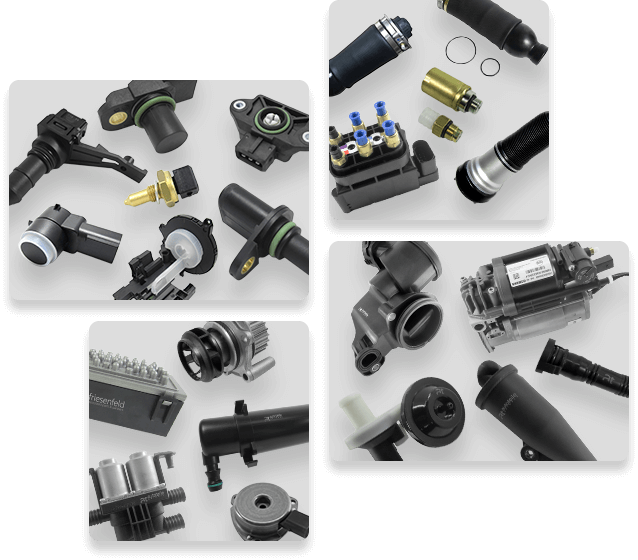 A big range, whether as single filter, in a kit with the sealing and optional with screws, cover the most common car applications.